1.Mould(mold) material:718H NAK80 738 738H, P20 45#, 50#, H13, 1730, 2738, S136, SKD61 etc. 2. Mould base: LKM KASCO etc. 3. Application: all kinds of automatic plastic injection parts, such as remote controllers, telephone sets, computer keyboards, calculators etc. 4. 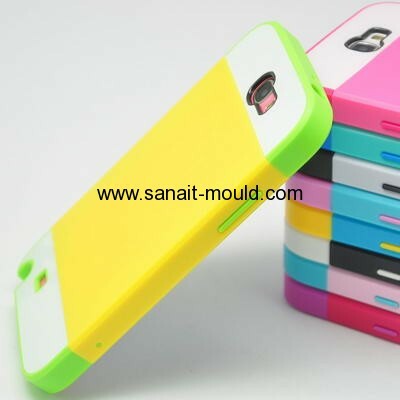 We can make all kinds of plastic injection moulds according to customer's drawing or samples. 5. We specialize in the design, drawing, prototype, injection moulds according to customer's requirement. 6. We own a professional technique team, advanced equipment. 7. Injection material: ABS PP PC POM PMMA Acrylic PA66+GF PU PE HDPE etc. 8. Cooperating with famous international company all over the world. 9. Design software: UG, PRO-E, CAD, CAXA etc.